Get the most recent version of Google Chrome 45.0 on your Linux Mint 17.2. Google Chrome 45.0 has many improved features, bug fixes and many other things. 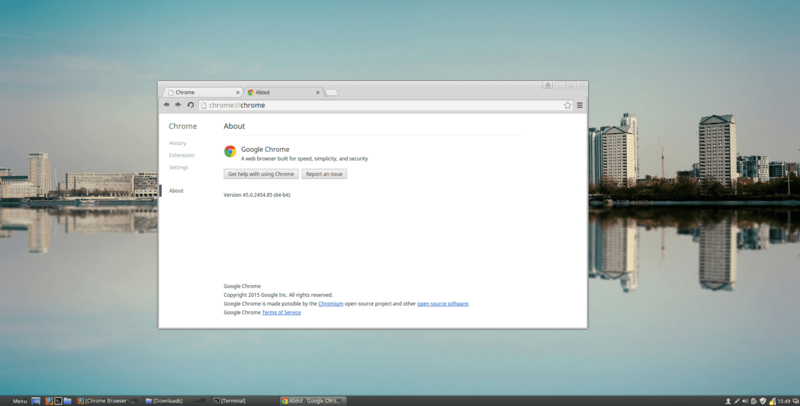 This tutorial is going to show you how install Google Chrome 45.0 on Linux Mint 17.2. Answer Y to confirm the installation.